Thank you for registering your interest in TheFoodMarket.com. TheFoodMarket.com is a ‘for good’ platform connecting SMEs who produce or sell high quality food with discerning consumers. They champion ethical businesses, supply chains and natural ingredients. Launched in 2016, they’ve seen triple digit annual growth in sales and have grown their merchant community by over 100 businesses in the past 12 months. Their investors to date include the founders of hugely successful business such as MoneySupermarket.com, feelunique.com, Play.com and TalDepot.com (a major online US grocer). They are now scaling up the business with this investment round and have commitments from existing investors. TheFoodMarket.com is a platform, facilitating e-commerce product sales by merchants to consumers. They attract the traffic, then the transactions take place on their platform and the merchants deliver the orders directly to customers. 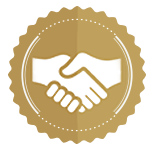 They support merchants with onboarding their products to the platform and plan to offer further services to them to address a broader range of their needs. Food is a highly fragmented market, which can make it challenging for both consumers and smaller producers to find each other. There’s a vast array of high quality foods to discover outside supermarkets yet not everyone has access to farmers’ markets, delis and food halls. 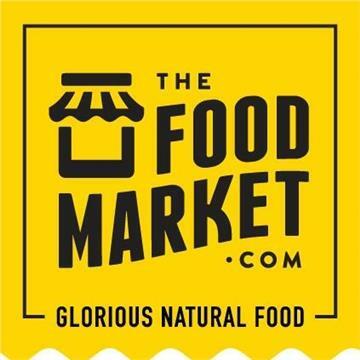 TheFoodMarket.com brings consumers seeking specialist gourmet and health food products together with what they believe to be the best producers around, for a single checkout experience. The team at TheFoodMarket.com curates their merchant community - only natural and organic ingredients are permitted. This provides convenience to the growing number of consumers mindful of food quality and looking for more transparency. As a platform for merchants to sell directly to consumers, TheFoodMarket.com is effectively offering a service to merchants. For this, they charge a commission on total order value. This has the main active revenue stream to date, with new streams being introduced at the moment, including advertising. They will also introduce services for merchants and partners from 2019.